Falling in love with a narcissist feels like you’ve finally entered the fairy tale relationship you’ve always wanted. 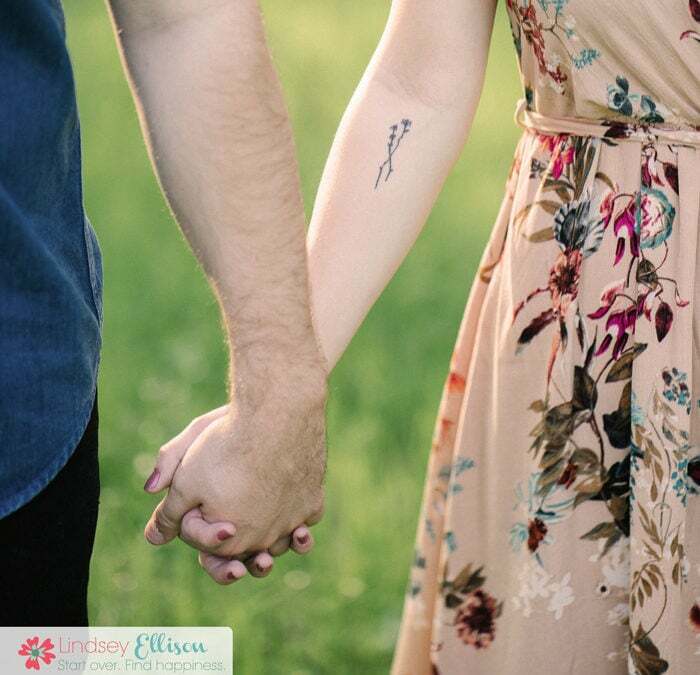 Everything is perfect – you are doted on, the passion is like nothing you’ve experienced, and you are told, “You’re finally the one for me,” making you feel like you’ve been chosen out of all the others. 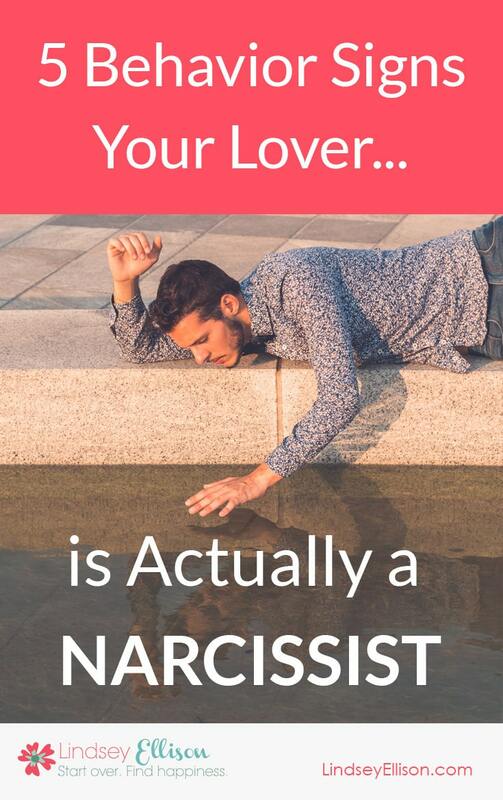 But the catch is, you don’t know you have fallen for a narcissist until it’s too late – you’ve fallen hard or worse, you’re now married which makes it more difficult for you to break free. 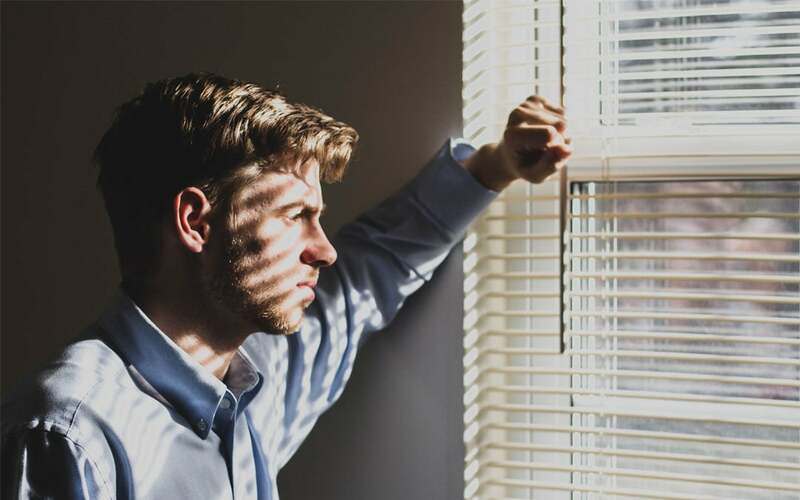 You may start to see some red flags, but you’re not entirely sure – and if you’re a people pleaser, you likely question yourself before you question your partner. No matter where you are in your relationship, there are actual signs where your prince or princess charming begins to show their true narcissistic self. It’s important to understand that your partner isn’t “changing.” Like a chameleon, a narcissist must blend in with healthy, socially functioning people so that they can perpetuate their false sense of self. Their colors change but they’re still a chameleon. Unfortunately, they can never uphold their camouflage for too long, which is why they must need new things, new people and new supply so they can discard the old (which ends up being you). Here are 5 signs that your chameleon is finally showing their true colors, as well as preparing for their next round of narcissistic supply. Doting turns into negating: You were told that you are smart, attractive and fun, and your outgoing nature was a major turn-on, but now your narcissist sees you as the opposite. Your intelligence is now seen as cunning, your attractiveness is now overzealous, and your wit and humor are now vulgar. The very wonderful traits they once loved about you are now the “reason” for the relationship’s demise, and they remind you of it daily. Your success becomes a threat: Perhaps you’ve been promoted or you won that award you’ve been seeking, but instead of praise you’re blamed for working too hard or seeking too much attention. All of your accomplishments are deemed as threats to their very existence, because they know they can’t keep up with you. You also threaten their own spotlight of receiving praise and approval from others, so you will be told that your successes aren’t that great, so pipe down. They are Jekyll at the office and Hyde when at home: Everyone loves Jekyll and thinks you are so lucky to be married to such a charming, charismatic person. But when Hyde returns home, you are faced with moodiness, rage, disorder, alcoholism, isolation, and an unwillingness to take part in family activities. This Jekyll and Hyde routine occurs because it is exhausting to maintain a false sense of self 8 hours a day, and they ultimately resent you and your family for reminding them of their true inabilities. Your approval of them no longer matters: You used to be the one and only person whose opinion truly mattered, but now a compliment to them goes unnoticed. At this point, if your narcissist is disgusted by you, your compliments are deemed as needy and desperate. They must now go elsewhere to seek approval from those they still admire, and whom haven’t caught on to their narcissistic ways. Their empathy turns into apathy: Your illness or bad day at the office was once empathized with chicken soup or a bouquet of flowers. But now, no matter how hard you have it, they remind you that they have it worse than you. And as you try harder and harder to get an ounce of empathy, it backfires with only apathy. 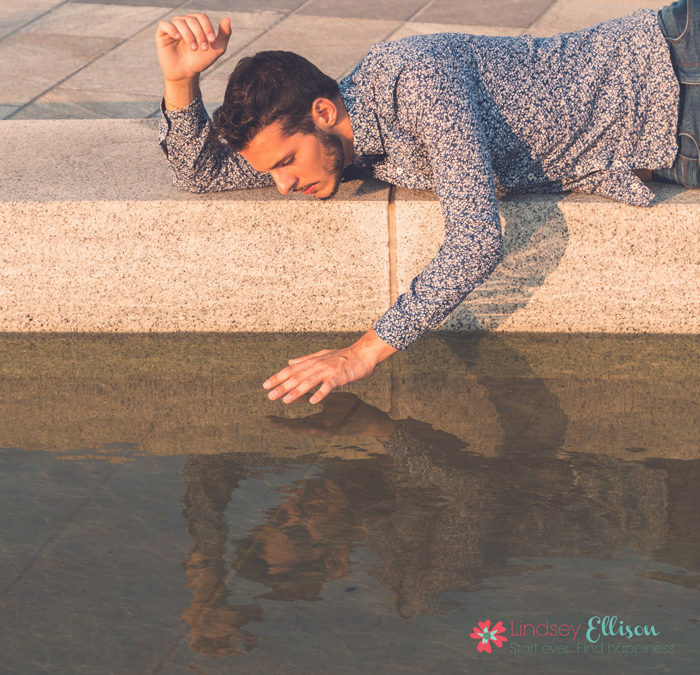 And this is probably the hardest thing about loving a narcissist – because when your emotional needs go unmet, you continue to chase after them which puts your self-esteem in severe jeopardy. Once your self-esteem is gone, you run the risk of staying with your narcissist long-term, because you don’t think you can do any better. The double edged sword of loving a narcissist is that the very qualities that attracted you to them are what they resent the most, because they know deep down they cannot ever mirror your greatness. And because you are the one closest to them, you become “onto them,” and begin to question their behavior. A narcissist’s greatest fear is being exposed that they are no longer truly special, which is why they must have abundant supply from abundant sources. Which leaves you, their partner, abandoned, discarded, abused, and traumatized. If you find these behavior patterns ring true for your relationship, break free as soon as possible. They will never change, merely because they think they don’t have to.